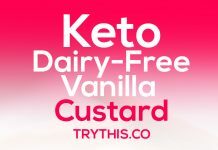 Keto Lemon Ice Cream - Food Tips - TryThis! 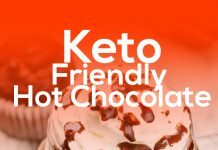 Are you living a keto lifestyle? 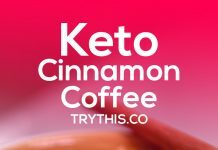 Thousands of people on a keto diet have claimed that they have lost a huge amount of weight just by constantly eating high-fat low carb foods every day. 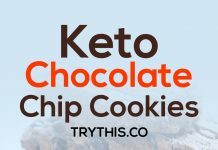 You can never get bored with the keto diet since there are so many recipes available online. 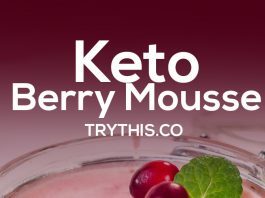 Also, you are allowed to consume delicious high-fat foods that are prohibited by other diet programs. 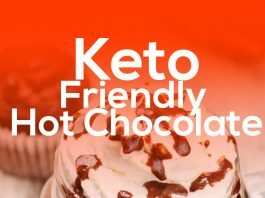 Today, you can liven up your keto diet and add more variety to your desserts with our keto dessert recipes. 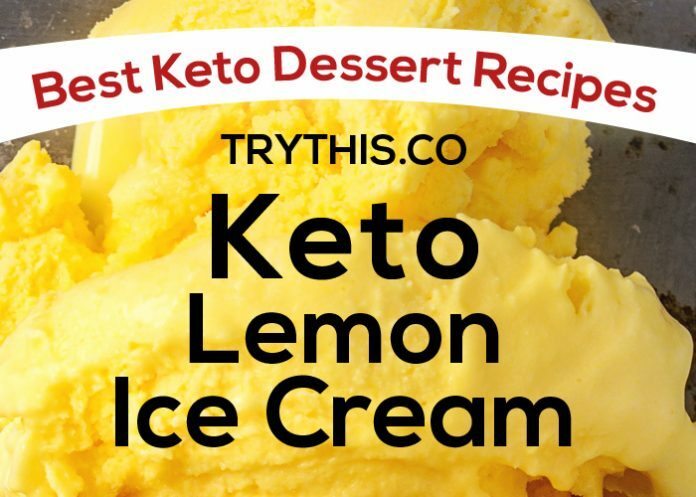 This homemade lemon ice cream should be included in your keto dessert recipes. 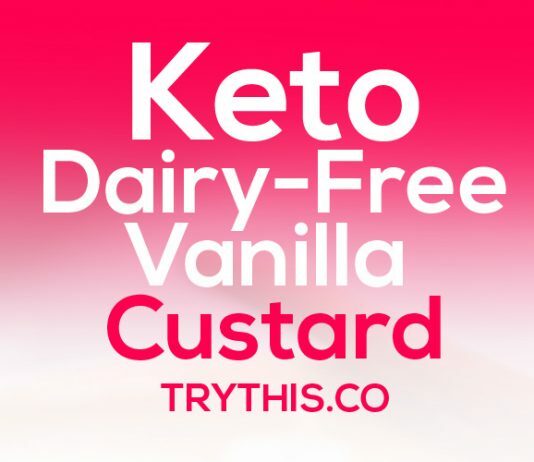 The whole family would love its citrus and creamy flavor without any sugar. 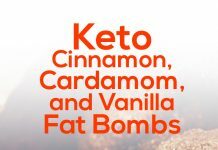 It contains 27g of fat, 5g of protein, and only 3g of net carbs per serving. Wash lemon thoroughly in lukewarm water. Grate the outer peel finely and squeeze out the juice. Separate the egg white from the yolk. Beat the egg whites until it becomes stiff. In a separate bowl, whisk the egg yolks with the sweetener until it becomes fluffy. Add the lemon juice and a few drops of the food coloring. Gently fold the egg whites into the egg yolks mixture. 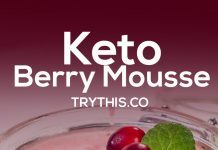 Whip the cream in another bowl until it forms soft peaks. Fold the egg mixture into the cream. Pour everything into your ice cream maker and freeze. For those who don’t have an ice cream maker, just place it in a freezer and stir every 30 minutes until it reaches a good consistency. Use a spatula for stirring. This process can last for 2 hours.